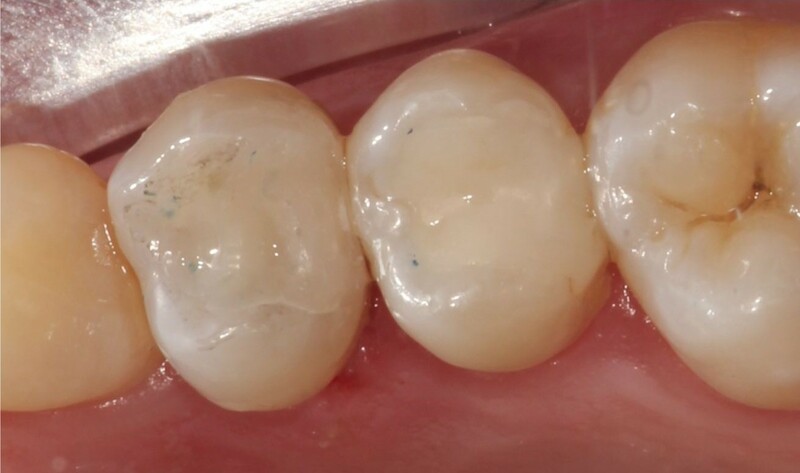 Smile Cliniq painlessly removes old black mercury (amalgam) fillings and replaces them with white composite restorations or porcelain onlays, crowns, if strength is required. 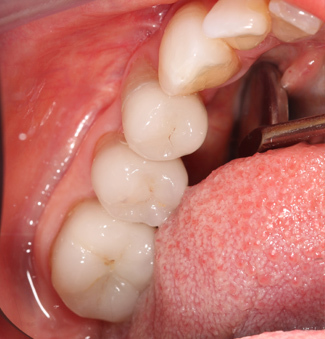 We use high speed suction and sometimes rubber dam isolation to reduce inhalation of mercury vapour as the filling is removed. 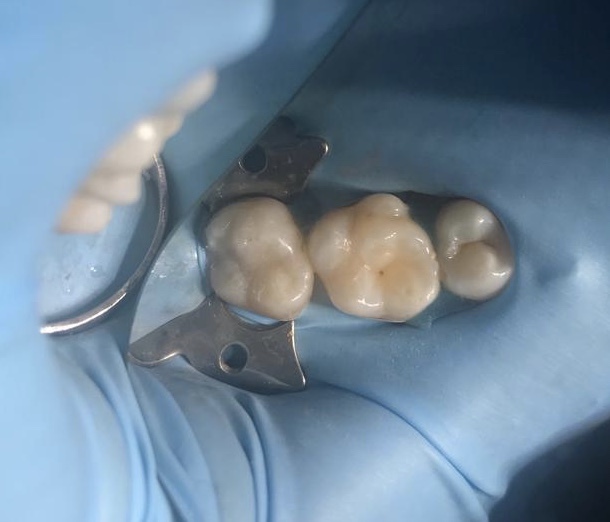 We also use tungsten carbide burs which section the amalgam, allowing its removal in large pieces, rather than into small pieces and aerosol. Health benefit. 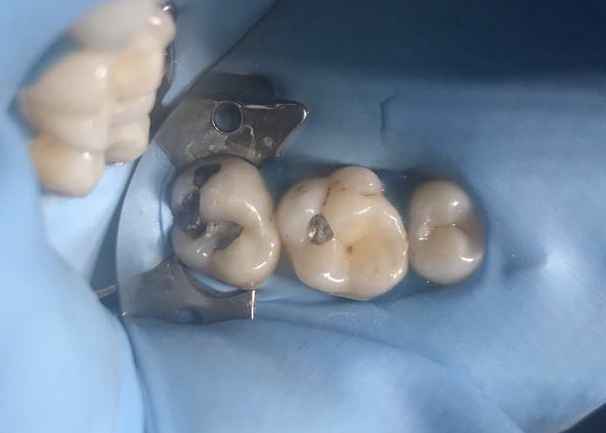 Certain patients do not react well to mercury and there has been much debate as to the health effects of mercury fillings. Cosmetic. 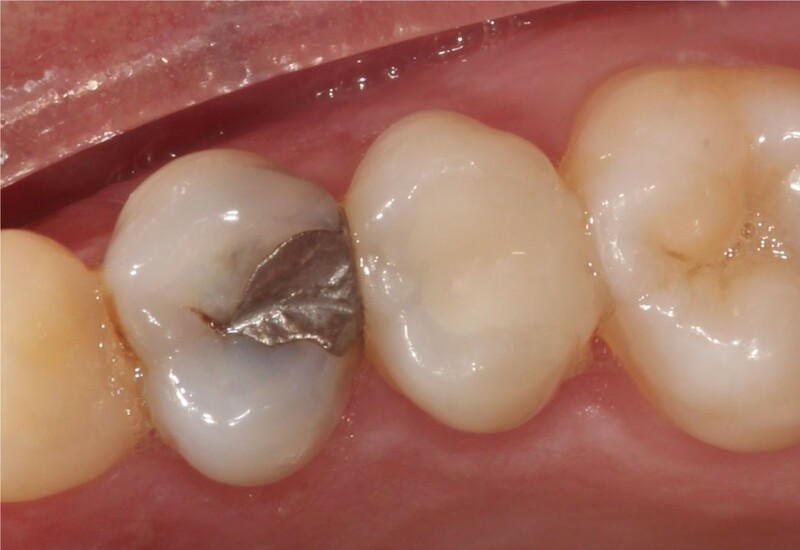 Patients generally do not like the look of black/silver fillings when they smile and hence are increasingly asking for tooth coloured fillings. Sensitivity. 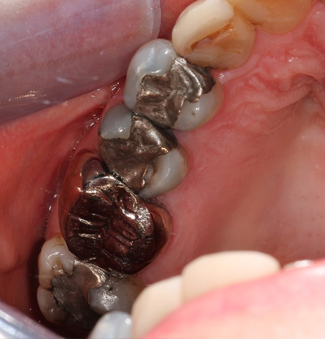 Dental amalgam is made of several different metals, the main one being mercury. 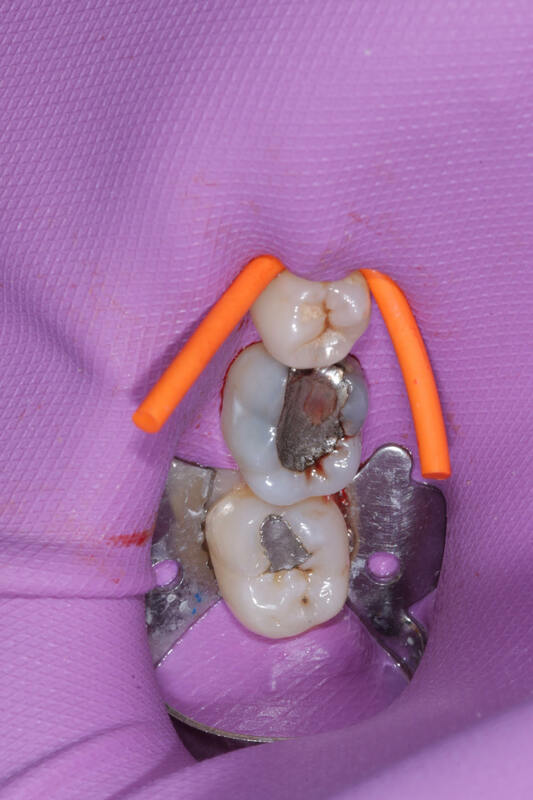 This can occasionally generate a battery effect on adjacent teeth with different metal fillings crowns in them causing occasional sensitivity. 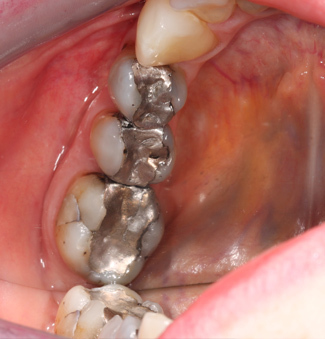 What happens once the amalgam filling is removed? 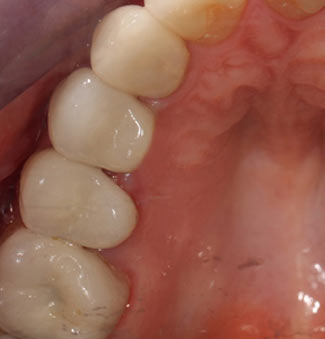 Once removed we replace the restoration with strong, reliable composite resin restoration materials or porcelain (if the tooth requires strengthening). 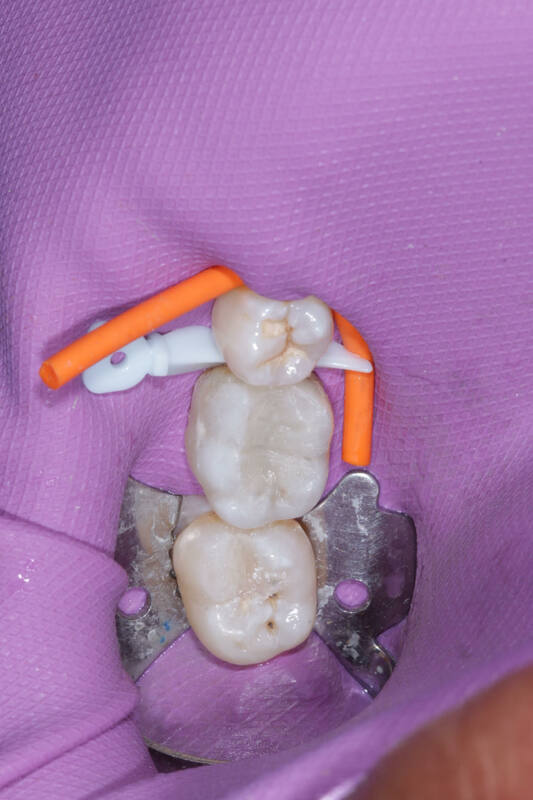 We use high quality and aesthetic composites such as Venus from Hereus Kulzer, and G-ænial from GC, with low shrinkage properties (to prevent post-operative sensitivity). A particular shade is selected to match the natural shade of your teeth. 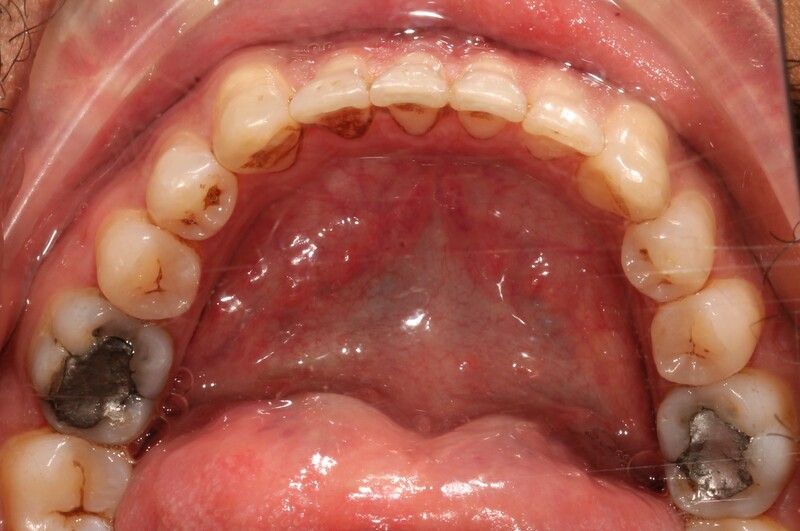 Often two or more shades maybe used, to build up the dentine and then the enamel shades (no tooth is one colour, instead the area near the gum is darker, whereas the area closer to the biting surface is more translucent and lighter). ‘Mercury forms a large number of organic and inorganic compounds. Mercury vapour and almost all of these compounds are highly toxic. Less hazardous substitutes should be used whenever possible’. 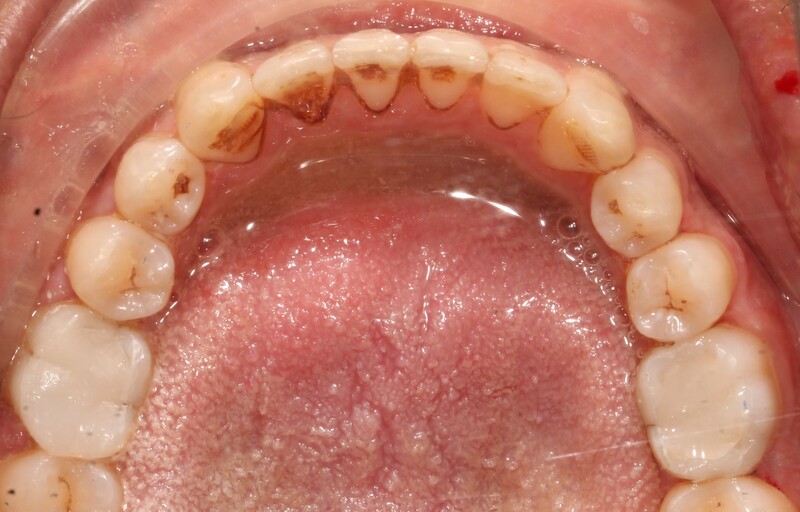 More recently the British Dental Association has released a statement saying that more research needs to be carried out to ensure safety or amalgam fillings. We agree with the body of opinion that mercury can produce serious side effects in susceptible individuals.